Main focus areas include synthesis and characterization of polymers and development of new materials utilizing polymerization techniques and composite technology. This requires a sound knowledge of chemistry, chemical engineering and material science. Particular fields of interest are polymerization reaction engineering and chemical modification of polymers. Current research topics include e.g. : novel biomaterials for 3D fabrication of biomedical applications as well as novel sustainable and super-strong biopolymers. High-quality of the research is assured by a professional and efficient staff as well as first-class comprehensive research equipment. Research projects in Polymer Technology are funded by Academy of Finland and Business Finland. Some projects include co-operation with companies to develop novel industrial polymers with cutting-edge competitive properties. International and national co-operation is active in many projects. 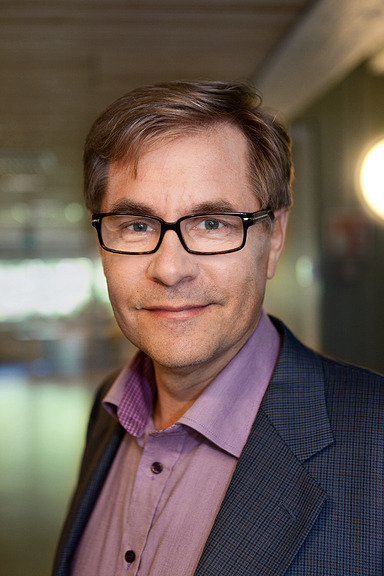 Professor Jukka Seppälä is head of a national joint Aalto University and VTT Bioeconomy Infrastructure. Aalto and VTT are also participating in the EU funded ERIFORE (European Research Infrastructure for Circular Forest Bioeconomy) project. Patient specific composite scaffolds for treatment of large craniomaxillofacial defects. The aim of the Cra-Max-S project is to create new personalized treatments for healthcare and improve treatment results in large bone defects in the cranio-maxillofacial area by developing a functional workflow for producing custom made implants. Department of Biomaterials Science and Technology, University of Twente (The Netherlands). 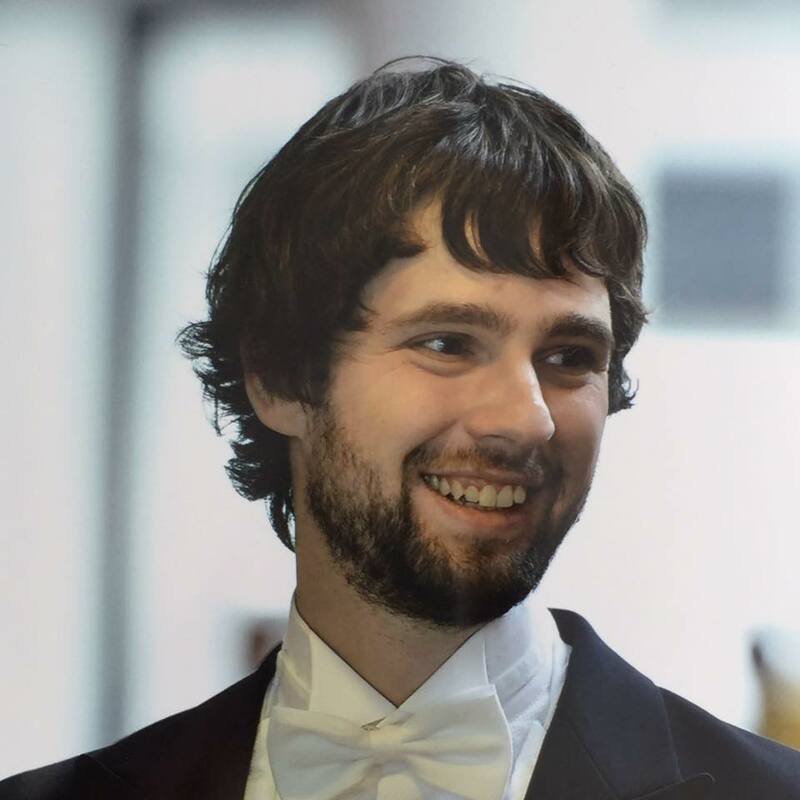 A multi-disciplinary research collaboration project funded by Tekes, focused on finding new and innovative applications for cellulosic materials. The DWoC project combines design thinking and design-driven prototyping with a strong competence in technology development. The goal is to make Finland the source of value-added cellulosic products and business concepts and to accelerate the transformation of the current large-scale forest industry into a dynamic ecosystem for the bioeconomy containing both large and small-scale businesses. Major application areas include textiles, fashion, interior decoration, health products, architecture and construction. Synthesis and development of polymeric biomaterials. Application of the developed materials using advanced 3D production technologies. Analysis of the value chain all the way to novel exploitation models in order to achieve a societal impact. The project combines the in depth knowledge of three research groups from different fields in a complementary manner. Involved are Professor Jukka Seppäläs research group of Polymer technology, Professor Orlando Rojas BiCMat-research group and Professor Jouni Partanens Advanced Production Technologies research group. Welcome to AFPM 2019 in Espoo, Finland. The Advanced Functional Polymers for Medicine (AFPM) 2019 conference will be held in Espoo, Finland from June 5th to June 7th, 2019. The conference venue is at the campus of Aalto University in Otaniemi, Espoo located close to the capital Helsinki.